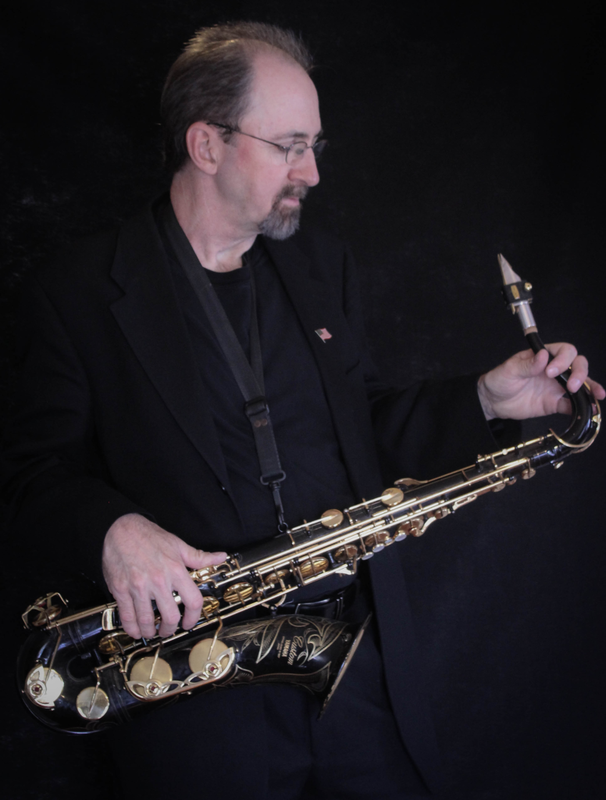 “The Sax Guy”, Mark Armstrong, is a professional saxophone player with many years of experience. His music career began in Canada, where he studied music at Toronto’s prestigious Humber College. Originally from Northern Ontario, Mark now resides in Indianapolis, Indiana. Mark’s ability to shine on alto, tenor, baritone and soprano saxophones has brought him ongoing success as a professional musician. He has performed and/or recorded with The Temptations, The Drifters, The Vandellas, Ian Hunter, Paul Shaffer & The David Letterman Show Band, David Clayton Thomas, The Platters, Peter Noone and many more. Mark is also an accomplished studio musician with many recording credits. He has performed thousands of live engagements – including concert tours, TV and radio performances. Mark has been hired to write hundreds of custom horn arrangements and has acted as a producer and musical director on countless occasions.